Final Opportunies at The Reserve at Old Atlanta by Traton Homes. How does this sound for a New Year’s resolution? “Move into your dream home at The Reserve at Old Atlanta and enjoy a Suwanee address, great schools and amazing amenities? !” We thought you’d like it! With fewer than 10 homes remaining in this awesome community, it’s time to act! We’re ready to close out this great community. That’s why we’ve slashed the prices on all remaining homes from $50,000 to $70,000 each! 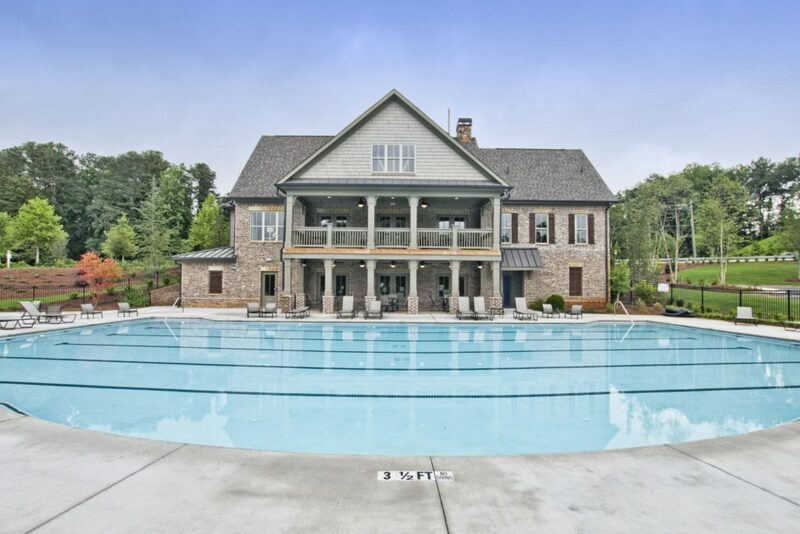 The Reserve at Old Atlanta has so much to offer, starting with a Suwanee location in South Forsyth County. The community is in the popular Lambert High School District, which also includes Johns Creek Elementary and Riverwatch Middle. And whether you work close to home, or commute via Georgia 400, Highway 141 or I-85, it’s easy to get there from The Reserve at Old Atlanta. These spacious homes are as luxurious as they are functional. The floorplans work well for daily family life and for entertaining You’ll love the wide-open social spaces, gourmet kitchens and upscale lighting, cabinetry and finishes throughout. Limited opportunities include homes with and without basements, and those with 2 and 3-car garages. Just a handful of homes remain and each is close-out-priced, with tens of thousands in savings. 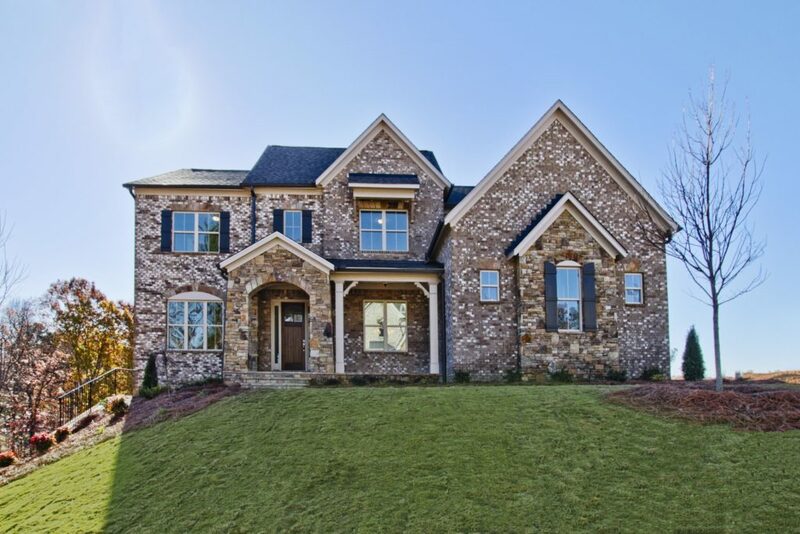 Gated and green, The Reserve at Old Atlanta sets on more than 100 acres in Suwanee. About a third of the land has been set aside as preserved space that borders a peaceful stream. 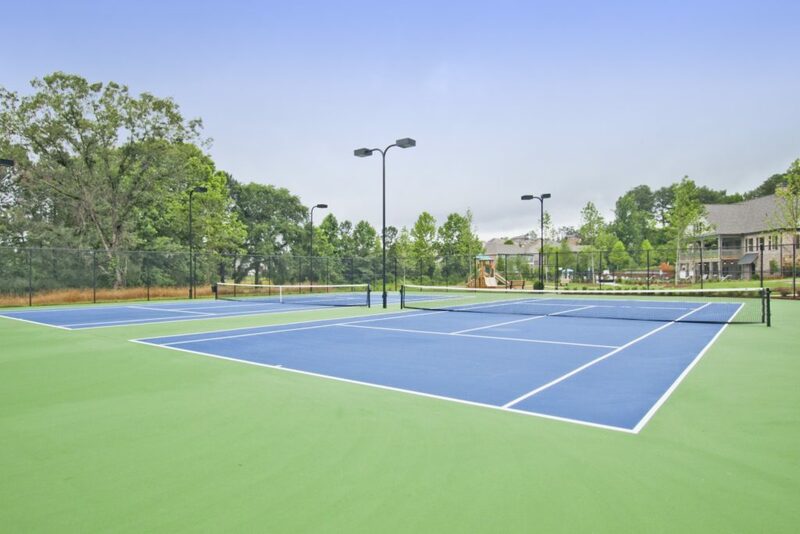 If you like fitness and fresh air you’ll love the amenities—lighted tennis courts, playground, walking trails, Jr. Olympic pool and clubhouse. Outside the gates of the community there’s great shopping, restaurants from casual to gourmet, and convenient healthcare. The area is also home to year-round recreation at destinations like the Suwanee Creek Greenway and McDaniel Farm Park. Take a break from the holiday madness to walk the homes and grounds of The Reserve at Old Atlanta. Call, click or come by today and learn more about the handful of last-chance homes at The Reserve at Old Atlanta. Wishing you an Altogether More Thanksgiving from all of us at Traton Homes!